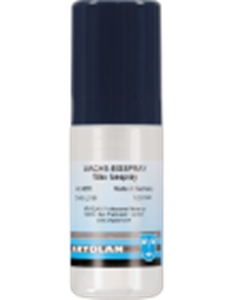 Kryolan Wax Icespray achieves special effects on skin and hair. It is very useful in casualty simulation and creates the illusion of severe swelling or frostbite. When used on hair it gives the effect of frost. Can be removed with warm water and shampoo.